Situated on the outskirts of the medieval hilltop village of Montalcino in Tuscany’s Siena province, the estate has a rich winemaking history that dates back to the 1700s. In 1973, the estate was purchased by the Cinzano family, who markedly increased the vineyard holdings. 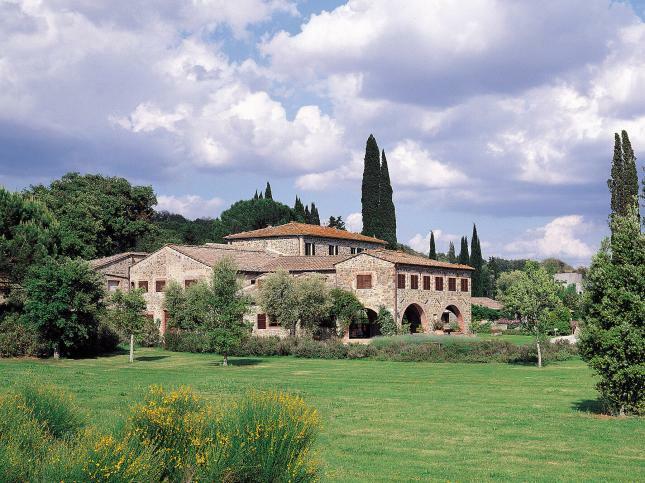 They are now the third largest owner of Brunello vineyards in Montalcino. 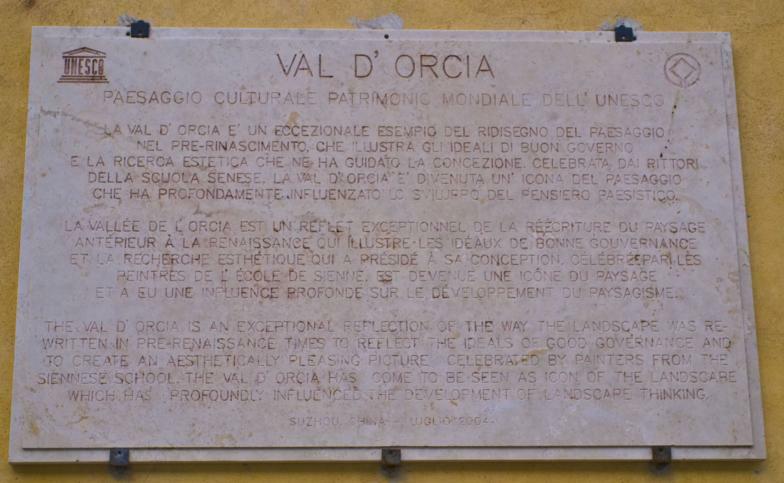 Proudly defined as an ‘organic island,’ Col d’Orcia is committed to maintaining the natural environment in which it operates and has, for many years, employed organic farming practices. The entire estate includes vineyards, gardens, olive groves, tobacco and wheat fields, which are all farmed following exclusively organic agricultural practices. 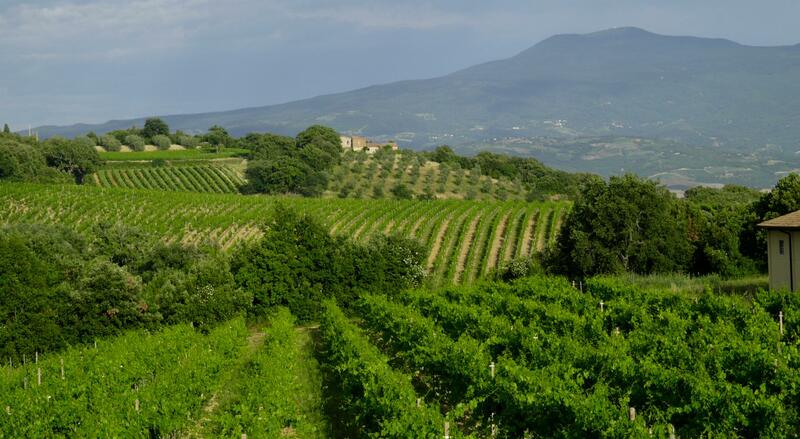 In 2010, the estate underwent the organic farming certification process and is now the largest certified organic wine producing farm in all of Tuscany.